Storms may cause limbs or entire trees to fall, often landing on other trees, structures, or cars. 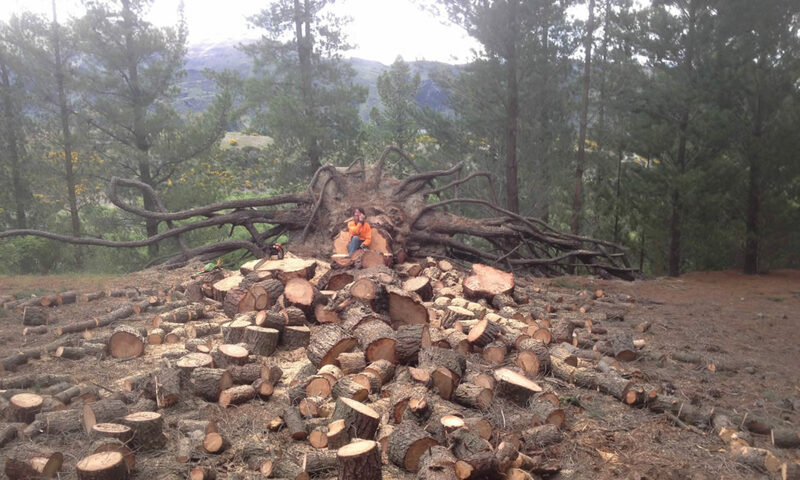 The weight of storm-damaged trees is great, and they can be dangerous to remove or trim. 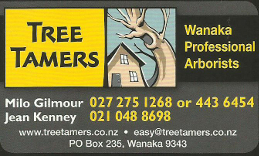 Our Wanaka arborists can assist in performing the job in a safe manner, while reducing further risk of damage to property.